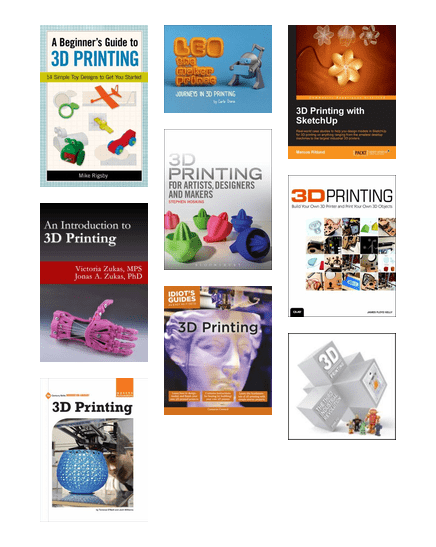 Did you know 3D printing is available at Logan Libraries? Learn the design and production processes for printing your own 3D objects. This is a great book for young readers about the history of 3D printing and how it will benefit our expanding world in numerous ways. Learn about 3D printing! Create amazing 3D items using 3D printers at Logan City Council Libraries.